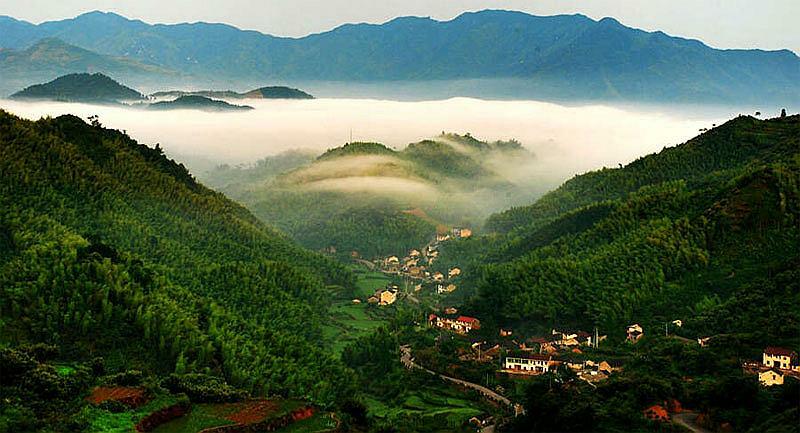 Siming Mountain National Forest Park is a national AAA class tourist attraction. Located at the center of Siming Mountain, the park enjoys green hills, clear water, serene valleys and magnificent waterfalls. 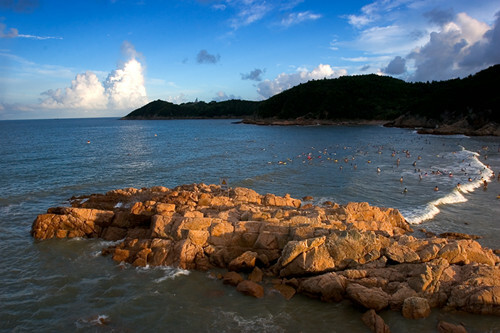 ​Taogong Island is named after Fan Li, also known as Taozhugong. Fan Li was a minister of the Yue Kingdom during the Spring and Autumn Period (770-221 BC). 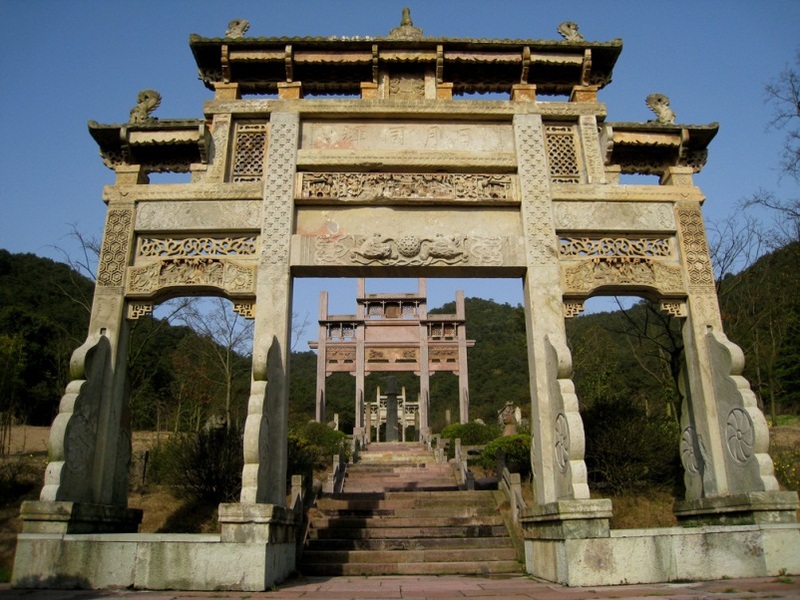 Southern Song Stone Sculpture Park is a national Key Cultural Relic Protection Unit. The stone carvings are from the tomb passage of the Southern Song Dynasty’s prime minister. 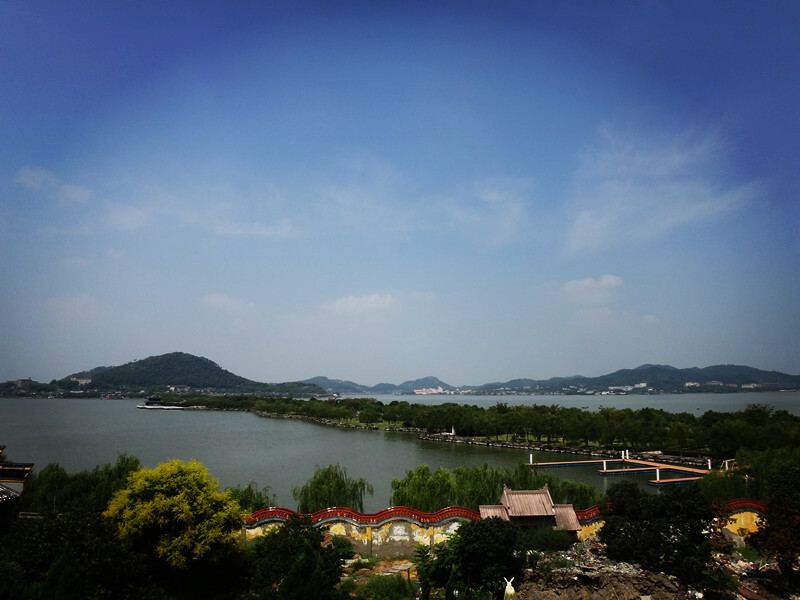 Small Putuo Scenic Area consists of Mid Lake Causeway and Small Putuo. 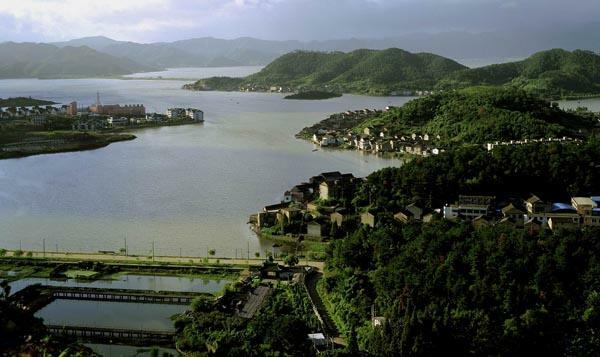 Tourists can enjoy the Top Ten Views around Dongqian Lake in the area. 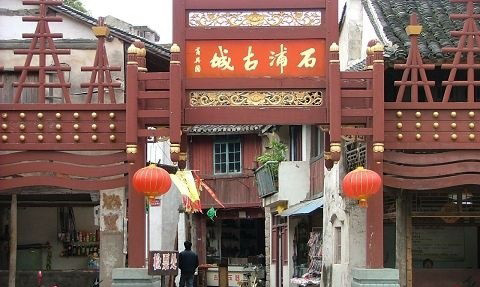 Shipu Fishing Port Ancient Town is a Chinese Famous Historic and Cultural Town, and a national AAAA class tourist attraction. Songlangshan Seashore Tourist Resort, with its planning area of 25.1 square kilometers, lies 9 kilometers southeast of Xiangshang county in Ningbo. Copyright © 2016 The Information Office of Ningbo Municipal People’s Government. All rights reserved. Presented by China Daily.